I've recently accomplished a short two week fitness challenge in order to give me a jump start towards my winter fitness goals. Living a healthy lifestyle can be hard but always worth it. Eating a well balanced diet alongside daily exercise is key and I don't believe in quick fixes. However, my two week fitness challenge was a huge accomplishment for me and really helped me gain the motivation I need to power through the holiday season. When eating healthier choices, I think it's essential to have some healthy smart treats along the way. Now, I'm not talking about an apple or plain nuts but something that will actually satisfy that sweet tooth! 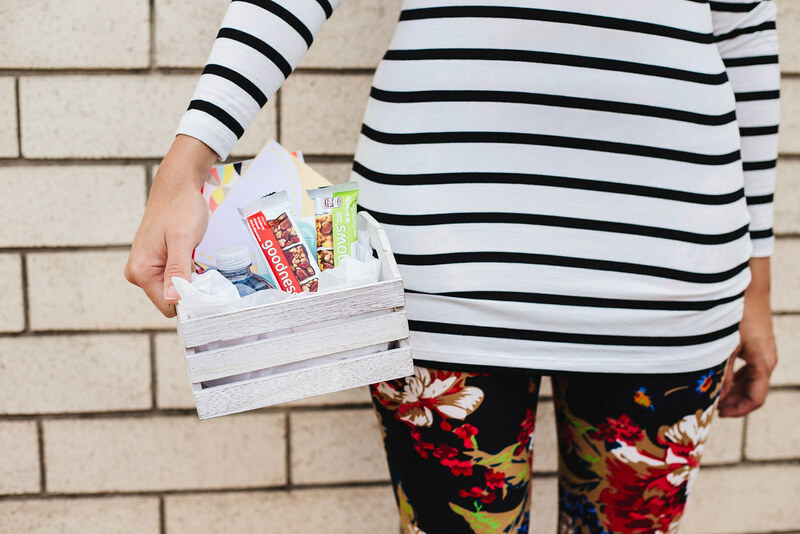 That's where goodnessknows® snack squares come into play. These tasty little squares are made with real fruit, dark chocolate, and whole nuts. One of my biggest motivations is working alongside friends that have common health goals. I love having friends I can talk to about my struggles and accomplishments and I wanted to put together some cute fitness gift baskets for a few special ladies in my life. 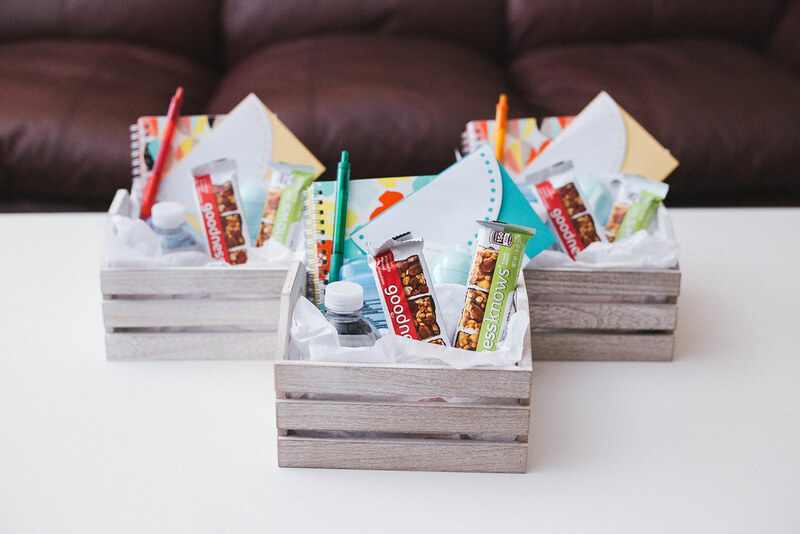 When brainstorming on what I wanted to include in each of their baskets I knew adding a couple goodnessknows® snack squares would be the best place to start! 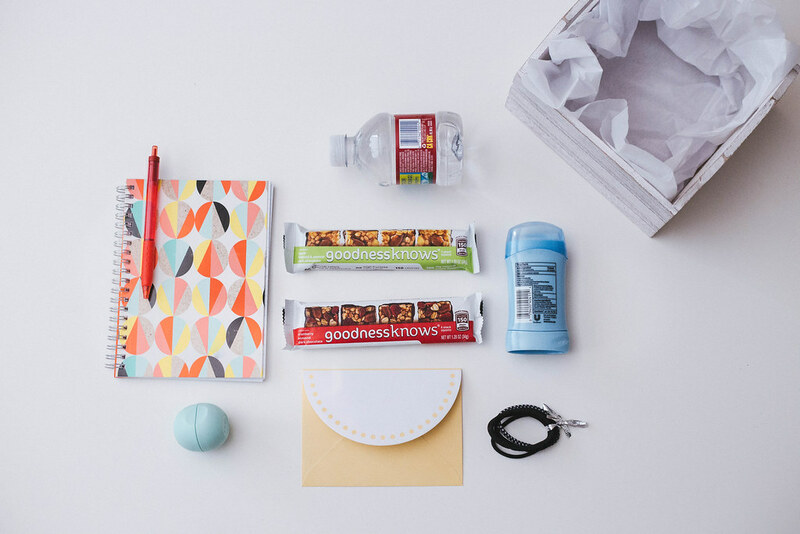 goodnessknows snack squares reminds us that doing something good for yourself can go a long way. I knew this would be the perfect product to stylize my gift baskets around. 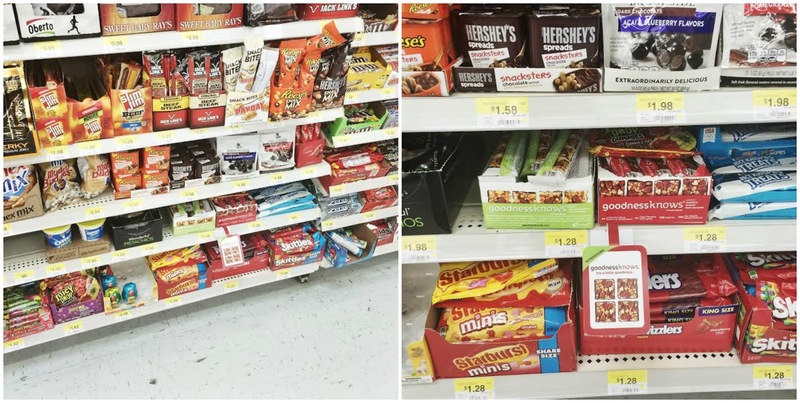 These tasty little treats can be found at your local Walmart near the registers. My personal favorite goodnessknows® snack square is the Cranberry, Almond, Dark Chocolate flavor. It's such a perfect combination and lasts me a few days since I usually eat one or two squares when I'm craving a little something sweet. Now onto the Fitness Motivation Gift Baskets! These gift baskets turned out better than expected and I can't wait to hand them out to my girlfriends this weekend. 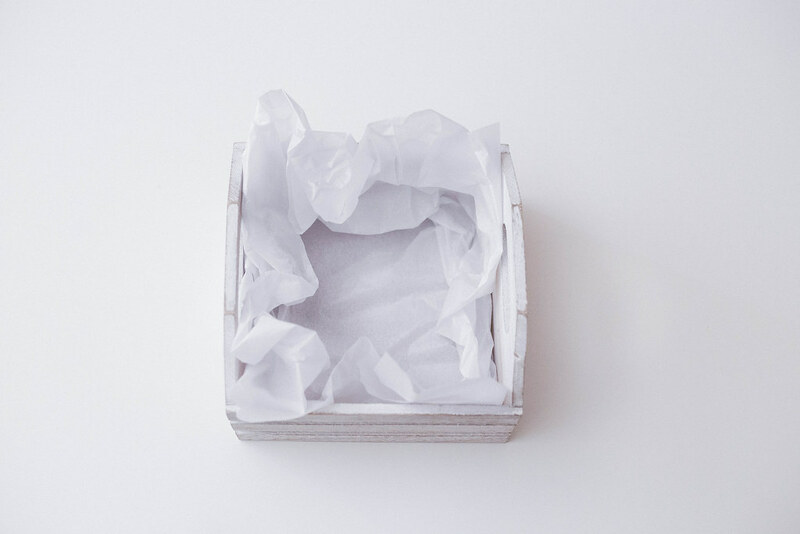 Take your basket or small container and line it with tissue paper. Next, grab your hair elastics and tie them with a ribbon or string. 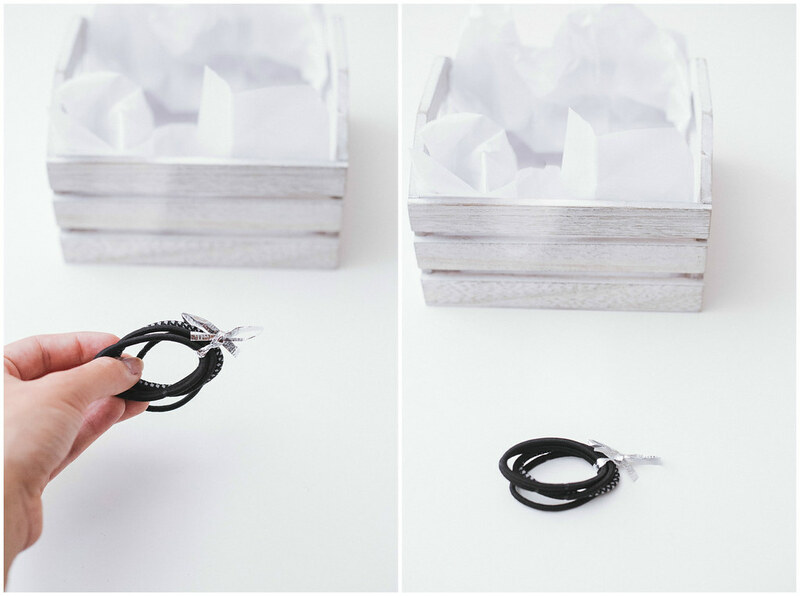 You can skip this step if you want to go ahead and give a full package of elastics but since I made a few of these this was the more budget friendly option. Take the remaining items and put them in the basket or small container. I highly encourage writing a heartfelt note for each friend who might need a little extra motivation. 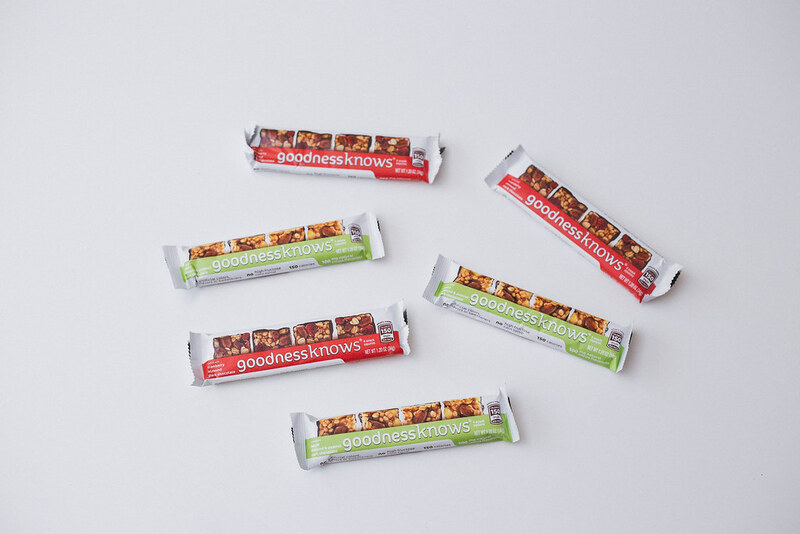 Want to try goodnessknows® snack squares for yourself? 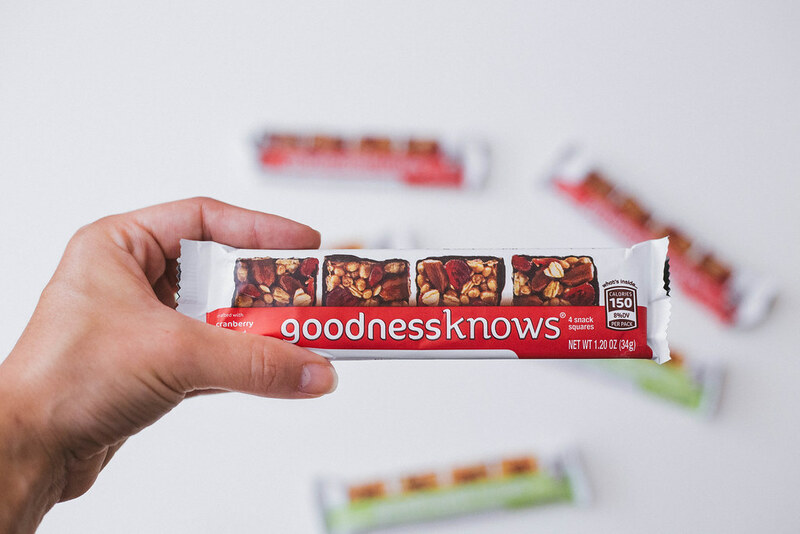 Use this coupon to save 50 cents when you purchase two goodnessknows® snack squares packs. 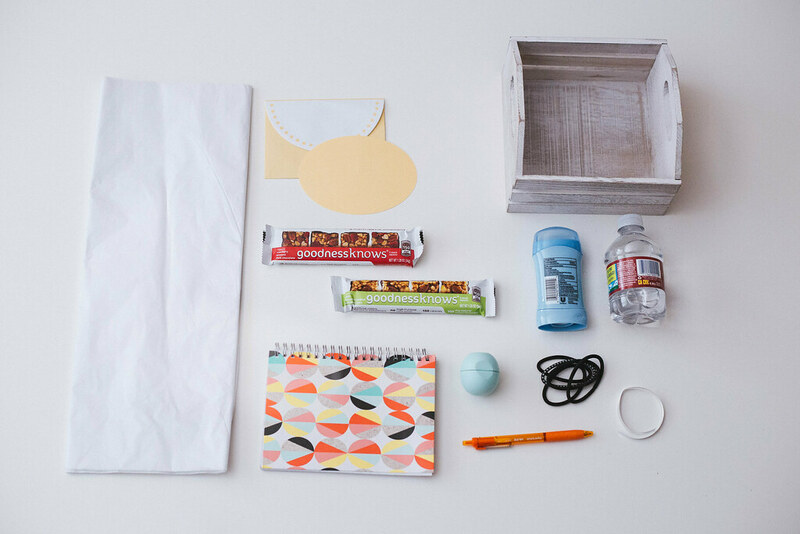 Which goodnessknows® snack squares pack are you most excited to try? Congrats on finishing that diet and working toward your winter goal! This is a cute idea. I would love to receive a box like this, but I'm afraid if I make one for someone else they'll get the wrong idea and think that I think they should lose weight, haha.